In 2011, the most fascinating person was not a celebrity or a politician, it was the protestor! From Occupy Wall Street to Tunisia to Egypt to Libya people wanted change and they were not afraid to ask for it. The waves of revolution which washed over the Arab world started in Tunisia where a 26 year old vegetable street vendor set himself on fire to protest the way he had been harassed by the corrupt Tunisian police force. He wasn't afraid to die and neither were his countrymen. In fact, this unfortunate incident set the entire country ablaze with outrage. The people started revolting against the government which had been oppressing them for decades. The pressure on the president was so intense that he fled after 2 decades of ruling. From then, the Arab world was turned upside down. Two thirds of their population being under the age of 25 used all the tools that were at their disposal to make sure their message would be heard. Youtube, Facebook and Twitter were their weapons of choice. They expressed their anger to the entire world. They were willing to risk their lives to have a voice. The tools were so effective that the Egyptian president stepped down after only 18 days of protest. He is now on trial for corruption and the death of over 900 protestors. One of the Arab dictators did not give up his position of power so easily, however. Muammar Gaddafi was convinced that his people loved him. He said: "They love me all. They will die to protect me, my people." The delusional dictator would soon realize his error. Eight months later, he was captured and killed. Closer to home, Americans had their own sources of outrage: capitalism. With the economy at an all time low the people decided to take matters into their own hands. 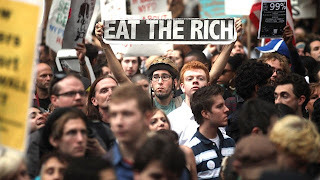 Thousands of people descended on Zuccotti Park in Manhattan and camped right outside of Wall Street's most affluent financial companies to 'Occupy Wall Street'. "The banks got bailed out, we got sold out. ", they chanted. The protest which started peacefully soon turned violent and spread around the country and the world. 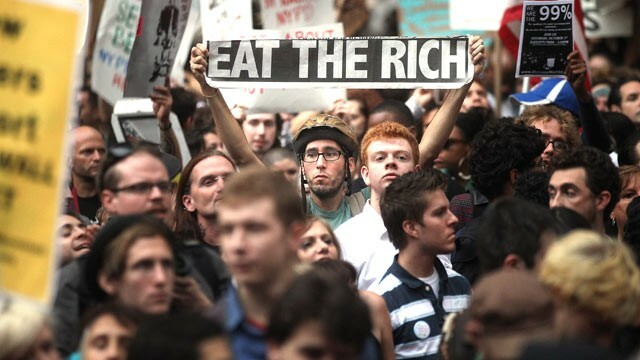 Today, the future of the movement is unsure but the 99% remain and the cry for change is unaltered. "The greatest revolution of our generation is the discovery that human beings, by changing the inner attitudes of their minds, can change the outer aspects of their lives"
The death that was by far the most celebrated in the United States this year was the death of the founder of militant Islamist organization al-Quaeda, Osama bin Mohammed bin Awad bin Laden, better known as Osama bin Laden. Member of a wealthy family in Saudi Arabia, he devoted his life to Islam and terrorism, conducting attacks all over the world. And on September 11, 2001 the face of New York City would be changed forever. America had never seen a hate crime of this magnitude come on its territory. And in May 2011, on the eve of the 10th anniversary of the tragedy, President Barack Obama announced that Osama bin Laden had been killed in a terrorist compound in Pakistan. After hearing this news a sigh of relief was released by the entire world. Muammar Gaddafi ruled over Libya with an iron fist from 1969 to 2011. He seized power through a military coup. He made his way to the highest office in Libya through violence and was reduced to the lowest position by the same means. In October 2011, after eight months of unrest in the country, he was captured by a rebel militia who beat him, paraded him in the streets and later shot him dead. The latest fall to mark 2011 is that of Kim Jong-il, the North Korean dictator. He ruled over North Korea since 1994, succeeding his father. He subjected his people to torture, repression and mass murder. In April 2009, he even demanded for the North Korean constitution to be amended to refer to him as "supreme leader". Other names he gave himself: dear leader, our father, the general and generalissimo to just name a few. On December 17, "Dear Leader" Kim Jong-il died of a suspected heart attack while traveling. He is succeeded by his youngest son Kim Jong-un whom many believe to be more strict than his father. 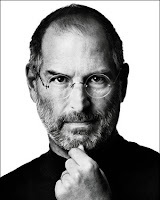 There is so much to be said about Steve Jobs which is why his biography was the best selling book of 2011. Jobs' innovative mind captivated the world for years. He was born in 1955 in San Francisco and adopted from birth. He had a troubled childhood and dropped out of college because he did not see the purpose of it. He was right. He went on to co-founded Apple a company he ran with relentless innovation and provided the world with the products it wanted before it even knew it wanted them. He died on October 5 at age 56, loosing his eight year battle with pancreatic cancer. 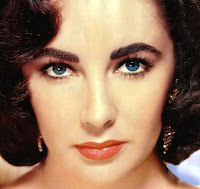 Elizabeth Taylor was a style icon and an accomplished movie star. After 70 years of acting, over 50 movies and, 8 marriages to 7 husbands she passed away in March. In spite of the admiration she received she was looking for one thing: love. Did she ever find it? We shall never know. 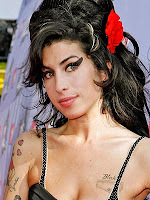 At only 27 years old Amy Winehouse died of a drug overdose . The little lady with the big voice battled addictions to drugs and alcohol which became just as popular as her art.